Find out which of these cargo vans is the better overall choice for your business, then schedule a test drive at Jack Powell Chrysler Dodge Jeep Ram. If you’re like most Carlsbad area businesses, you’re always going to be concerned about the bottom line. 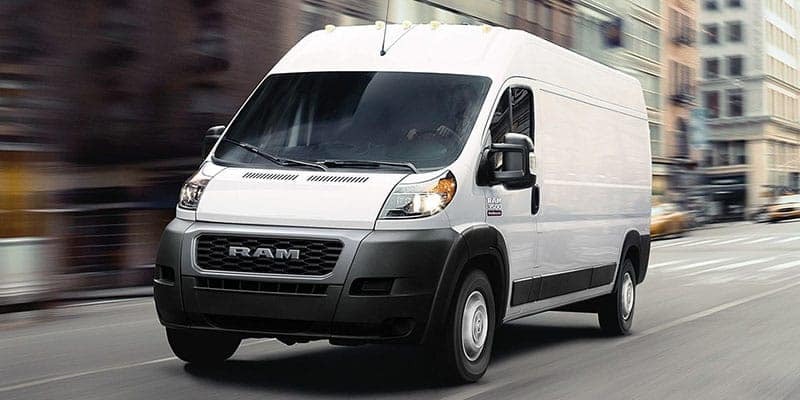 Making affordable choices just makes good business sense, and the lower sticker price of the RAM ProMaster Cargo Van makes it the smarter choice. 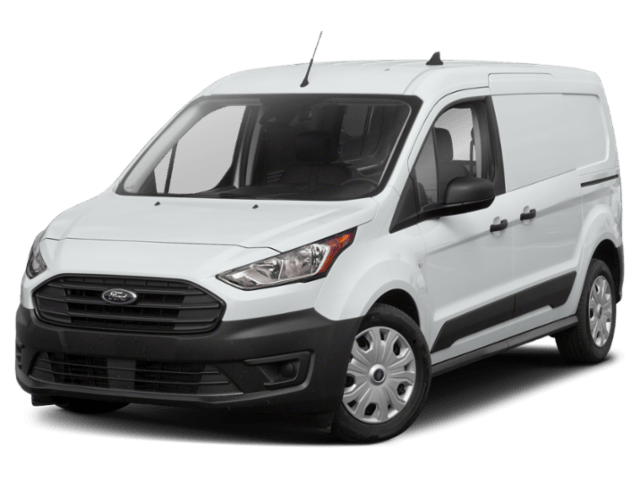 The RAM ProMaster also offers a maximum payload capacity of 4,000 lbs, compared to 3,680 lbs provided by the Ford Transit. 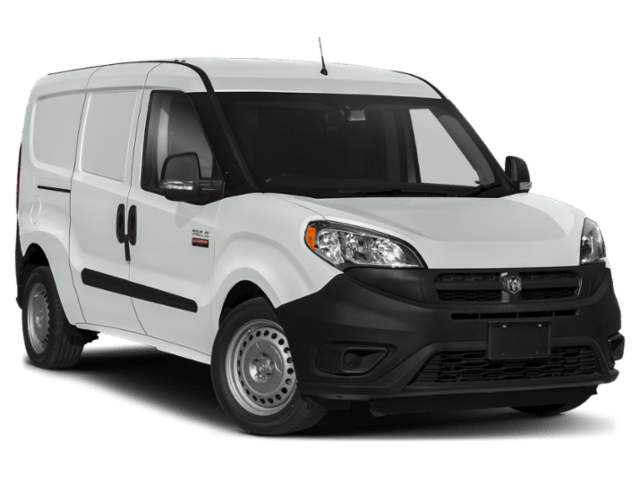 Browse our RAM Promaster inventory, then head on down to our showroom at 1625 Auto Park Way Escondido, CA 92029 to take this capable cargo van out for a test drive. We carry the full lineup of RAM commercial vehicles, and with our BusinessLink program we can serve the needs of businesses and organizations throughout the San Marcos area. If you’d like more information, please don’t hesitate to contact us online, or give us a call at %%di_phone_number%%.